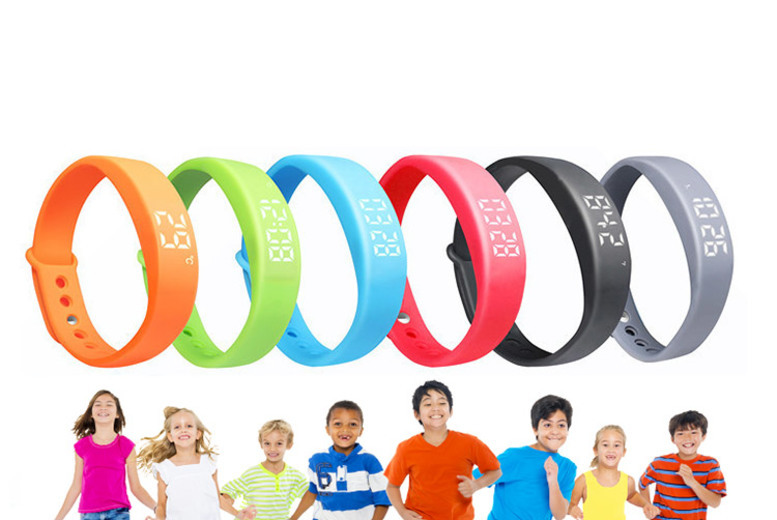 Get a FitStep X-Band kids’ fitness tracker! Available in six awesome colours (see below). Includes a calorie counter and pedometer. As well as date and temperature displays. Great for helping your kids get healthy!